Learn advanced Twitter training in this comprehensive social media training course with case studies, best practices and training video tutorials. 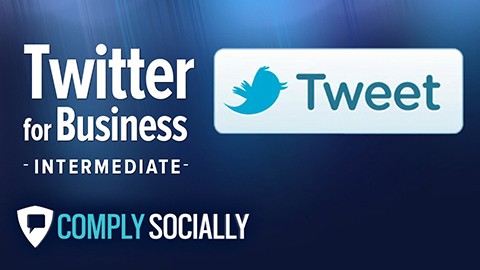 Advanced Twitter Training is one of our most popular online marketing courses. Or upgrade to our Social Media Online Course Bootcamp Bundle and learn to Twitter, Facebook, LinkedIn and more.